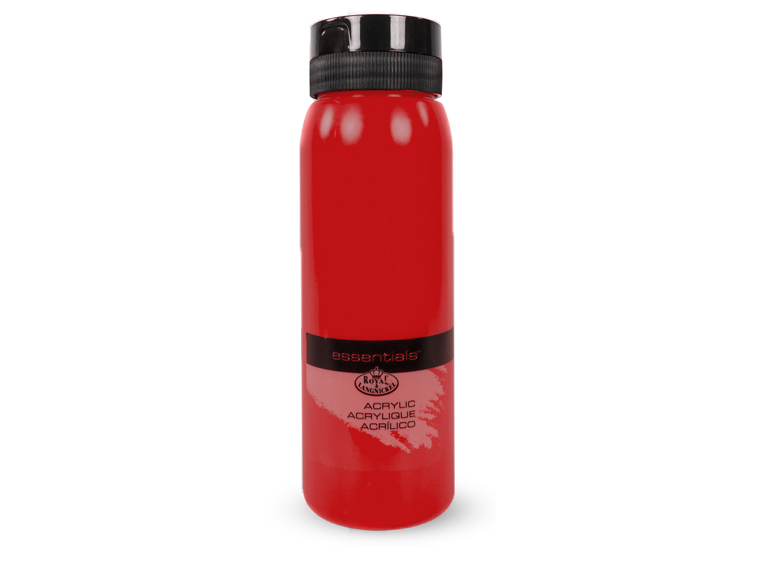 Satisfy your craving for a bright and bold red paint with Cadmium Red. 1 liter (1000 ml) tubes with convenient pop-up top. 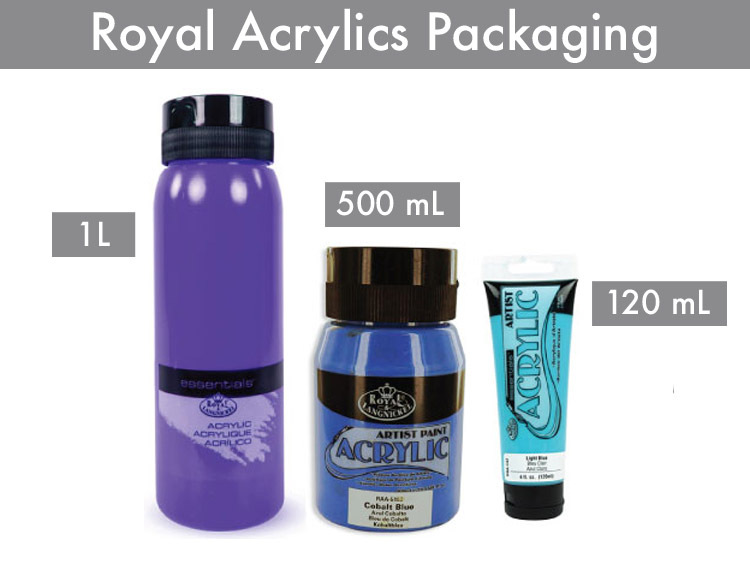 This product is manufactured by Royal & Langnickel. Bisque Imports proudly manufactures and distributes a variety of products. For the most up to date product information, vendor news, and best practices, click here.